02.04.19 NUOVE CINTURE DA COMBATTIMENTO CENTAUR!! 20.03.19 SHIMANO STELLA SW IN SUPER OFFERTA!!! 22.01.19 BERTOX NATURAL SARDINE TORNATO!!! 03.01.19 PELAGIC STORMBREAKER IMPERABABILITA' TOTALE!! 03.01.19 GT ICECREAM PRIMI ARRIVI DEL NEEDLE PIU' USATO AL MONDO! 10.11.18 PIKE FISHING OFFERTE FUORI TUTTO!! 10.10.18 SCOPRI I NOSTRI "BEST PRICE" SU MOLTI ARTICOLI PREZZI UNICI!! 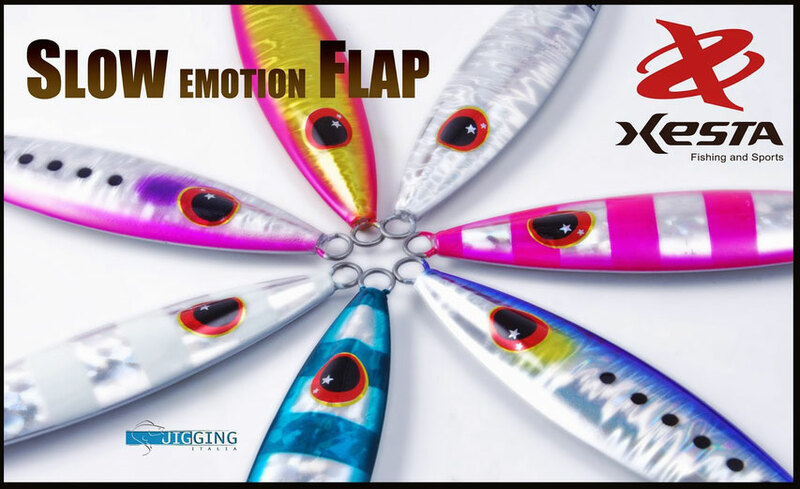 01.10.18 NUOVI POPPER RAPALA "MAGNUM XPOLDE"
07.05.18 Nuovo arrivo gomma RONZ Speciale Tonno! 05.04.18 DECOY riassortimento AMI TONNO Sergeant' JS1 gli originali!!! 02.04.18 TAILWALK NATIK JIGMINNOW 120 PREZZO SUPER!!! 19.12.17 TUBI DA VIAGGIO FLAMBEAU IN SUPER OFFERTA! 12.12.17 MULINELLI VAN-STAAL & SHIMANO A PREZZI MAI VISTI! 28.11.17 ULTIMI PEZZI RONZ TUNA LURES IN OFFERTA! 28.11.17 ULTIMI PEZZI FCL LABO POPPERS IN OFFERTA! 27.11.17 RIASSORTIMENTO TRECCIA GOSEN 65 & 80lbs in Bobine da 600 mt. 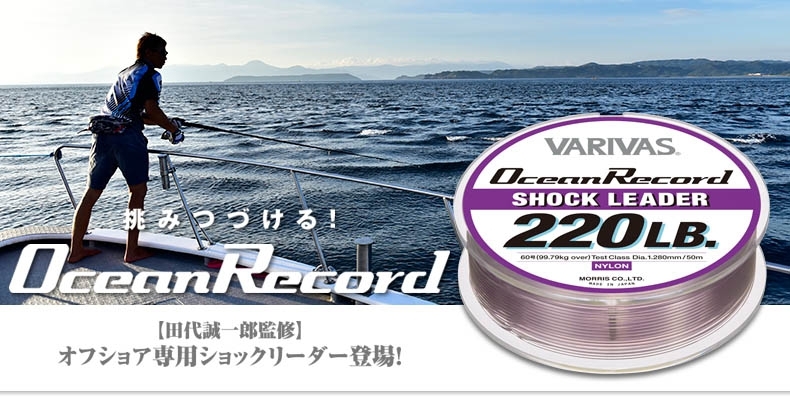 03.07.17 DAIWA SALTIGA DOGFIGHT 8000H SUPER PREZZO!!! 17.05.17 AMI VMC TROPIC JIGGING HOOKS DISPONIBILI! 17.05.17 ANCORINE VMC TROPIC SPARK POINT DISPONIBILI! 14.14.17 CANNE TONNO/TROPICI IN OFFERTA SPECIALE!!! 30.03.17 NUOVE CINTURE DA SPINNING SWAGE in 5 Colorazioni Fantastiche!! FINALMENTE ECCOLI : MINI NATURAL SARDINE ! ATTENZIONE: NUOCE GRAVEMENTE ALLA SALUTE DEI PESCI !